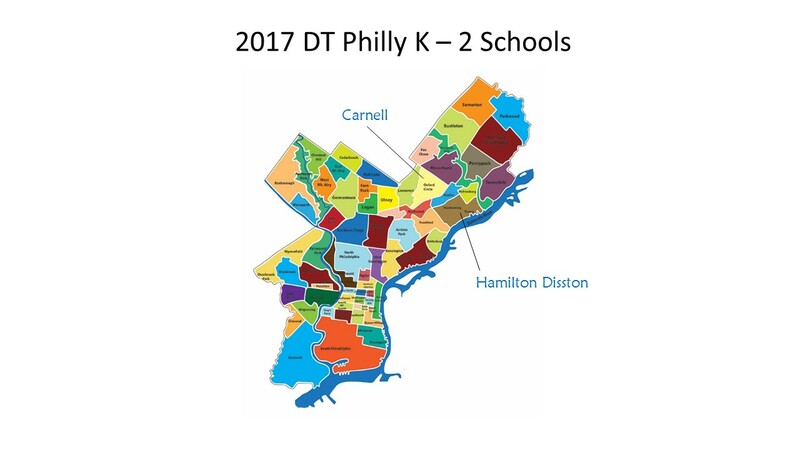 Compete 360 is in its second year with a K-2 version of the DT Philly program. This is a flexible program that can be incorporated into the school day or run as an extracurricular activity. To learn more, please call 267-886-8233.